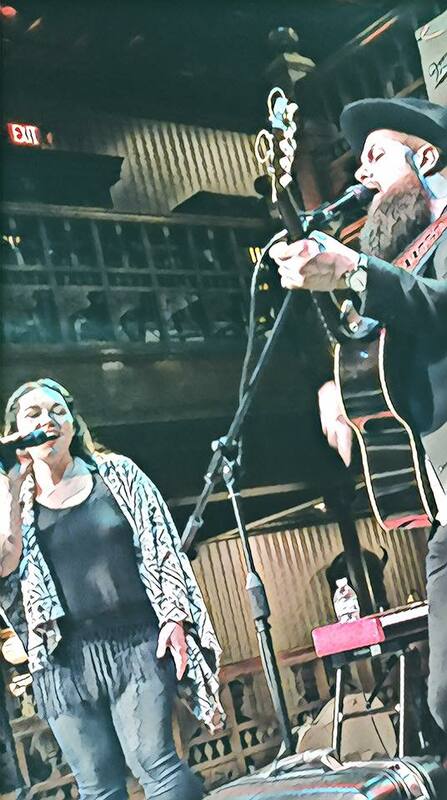 Married Indie folk duo that has a wide range of material. Anywhere from Johnny Cash to Lady Gaga, we can do the music that fits your event. We aim to please and want to make your event whether a corporate one or a wedding, something you'll remember for years to come. Available for Private Parties, Corporate Events, Wedding Ceremony, Cocktail Hour, Receptions and House Concerts. Both small and large. Crenshaw was one of the best decisions we made for our wedding day. Steven was in contact with me throughout the entire process and helped to make sure the music was a perfect fit for our special day. They also provided MC services for us and did a fantastic job! I cannot say enough good things about Crenshaw. Steven and his wife are the sweetest and most easiest people to work with. We hired Crenshaw for entertainment at our wedding reception and man was it worth every penny! They sang/played me and my husband’s first dance song perfectly, and the bride and father’s song perfectly. All of our guests loved Crenshaw as well. We didn’t want them to stop playing! Me and my husband have no hesitation at all recommending them as the absolute perfect band to hire for any event. They are without a doubt better than anyone else I looked at on many websites when I was on the search for reception entertainment. Do not hire a DJ , hire Crenshaw :) you will not regret it! My husband and I will definitely be going to see them for years to come at wherever they are playing! :) Thank you Crenshaw, you made our wedding perfect. 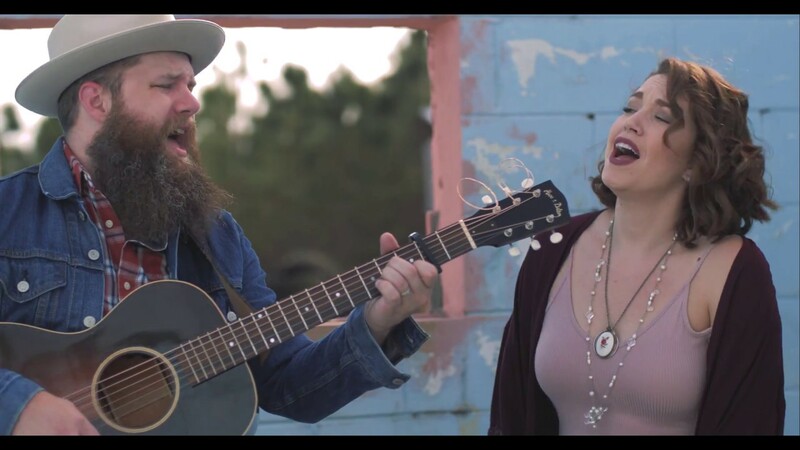 We have been described as The Lumineers/Civil Wars meets Top 40's. We can provide 4-5 hours of non repeated music and that list is continuously growing. We can be high energy or mellow depending on what the event calls for. We play off of each other and really provide a quality show. We are comfortable being the center of attention or playing the background to set the mood. 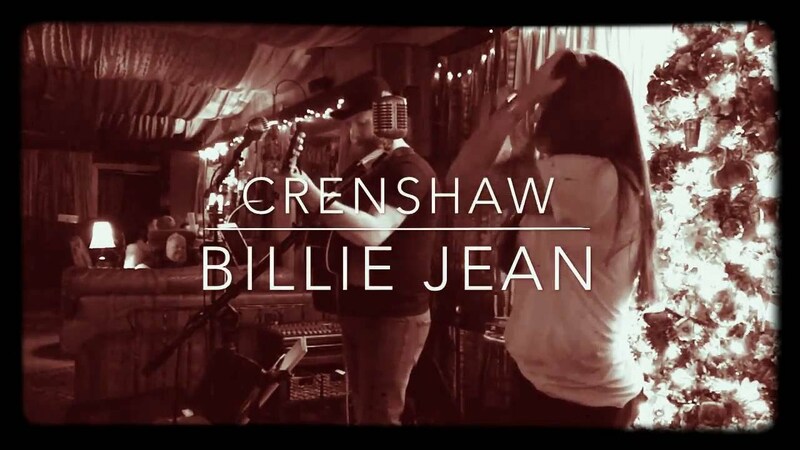 Crenshaw is an indie folk duo made up of Steven and Sarah Cardwell. They have been compared to the Lumineers, the Civil Wars and You+Me. They have been singing individually since they were kids but have been singing together since they were teenagers. They have been married for 10 years and have been Crenshaw for 3 of those. They are passionate about music and making it the best they possibly can. Steven plays acoustic and a suit case kick drum (pretty popular with people). Both Sarah and Steven sing. We can provide our own sound. If any staging or lighting is required, the event planner would typically be responsible for that unless otherwise talked about prior. Folsom Prison Blues, Take on Me, Jackson, Billie Jean, Exes and Oh's, Nothing compares to you, Million Reasons, XO, Message in a bottle, Tennessee Whiskey, Marry You, Can't help falling in love with you, Heartbreaker, Hit me with your best shot... The list goes on and on. For a more specific list, please request. Civil Wars, You + Me, Shovels and Rope, John Mayer, The Lumineers.